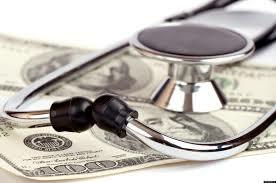 The Economy of American Healthcare | Samuel K. Parish, M.D. This entry was posted in The Medical Life and tagged American healthcare, bankruptcy and healthcare, economy, expensive healthcare, health prices, this won't hurt a bit. Bookmark the permalink.